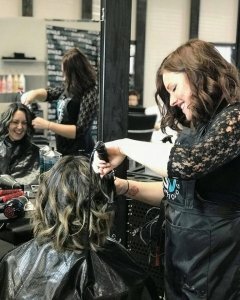 Please use the form below to contact us about any of our hair, esthetics or nail technology school programs or regarding our modern salon and spa that is open to the public at discounted rates to allow our students the practice they need to excel in their training. We aim to respond to you, if applicable, within 24 business hours. If you are looking for pricing or to book a service online, please click the button below.